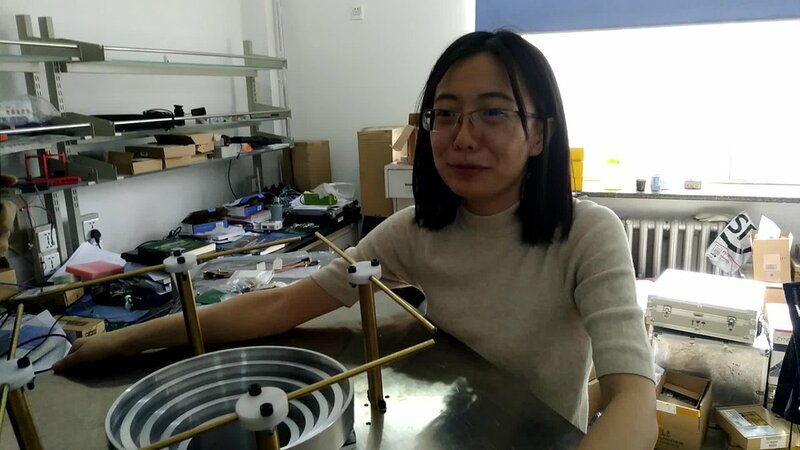 DSLWP is a lunar formation flying mission led by Harbin Institute of Technology for low frequency radio astronomy, amateur radio and education. 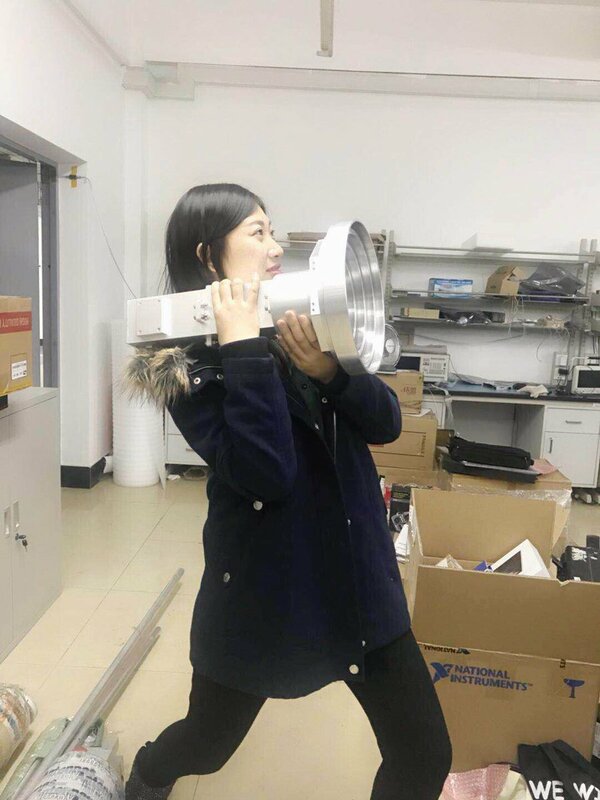 It consists of a pair of 47 kg microsatellites launched from the Xichang Space Center into a lunar transfer orbit at 21:28 GMT on Sunday, May 20, 2018 and they will enter a 300 x 9000km lunar elliptical orbit. 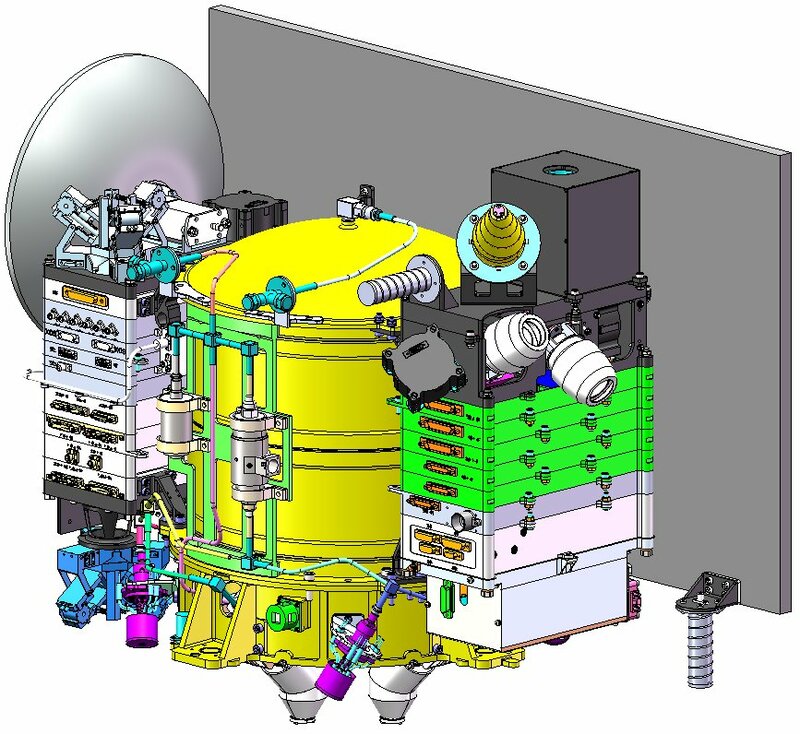 Onboard each satellite, there are two VHF/UHF SDR transceivers to provide beacon, telemetry, telecommand, digital image downlink and a GMSK-JT4 repeater. Onboard transmitting power is about 2 watts. Update May 21, 2018: After deployment signals from the DSLWP satellites were received by Edson Pereira PY2SDR, Nicolás Castro CD3NDC, Robert Mattaliano N6RFM and many other radio amateurs around the world. Wei Mingchuan BG2BHC reports the first launch window will open at about 21:28 GMT Sunday, May 20. The transmitters will be activated soon after separation. Satellite A will transmit 500 baud GMSK with 1/4 turbo code on 435.425 MHz and 250 baud GMSK with 1/2 turbo code and precoder on 436.425 MHz, and satellite B will transmit 500 baud GMSK with 1/4 turbo code on 435.400 MHz and 250 baud GMSK with 1/2 turbo code and precoder on 436.400 MHz, in every 5 minutes by default. Each transmission will last about 16 seconds. Radio amateurs in South America will have the earliest chance to receive the signals from the satellites, then North America, Oceania, Asia, Europe and Africa. Harbin Institute of Technology Amateur Radio Club expects radio amateurs to join in this mission. We will prepare different QSL cards for different flight phase for amateurs successfully made QSO or received telemetry. Awards will also be given to the first 10 amateurs in each continent who successfully decoded the signals from the satellites, received the most number of packets, or received an image. Your participation will also help the team to get a better knowledge of the status of the satellites. An open source decoding software based on GNU Radio to work with RTL-SDR and USRP is provided. Not difficult to change the grc files to support other SDR receivers. A small proxy software will send the decoded data to a server for real-time display. After running these commands, the bug should be fixed. 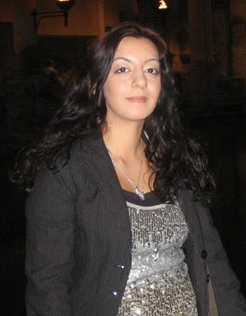 Organizer Sotira Trifourki reports on the planned Synergy-Space Meetups in the Manchester area. OPTICKS is a live radio transmission performance between the Earth and the Moon during which images are sent to the Moon and back as radio signals using the MMSSTV Slow San TV software developed by Makoto Mori JE3HHT. A live Google+ hangout is taking place on May 1 at 2000 UT. A Reddit AMA will precede the Hangout at 1500 UT. 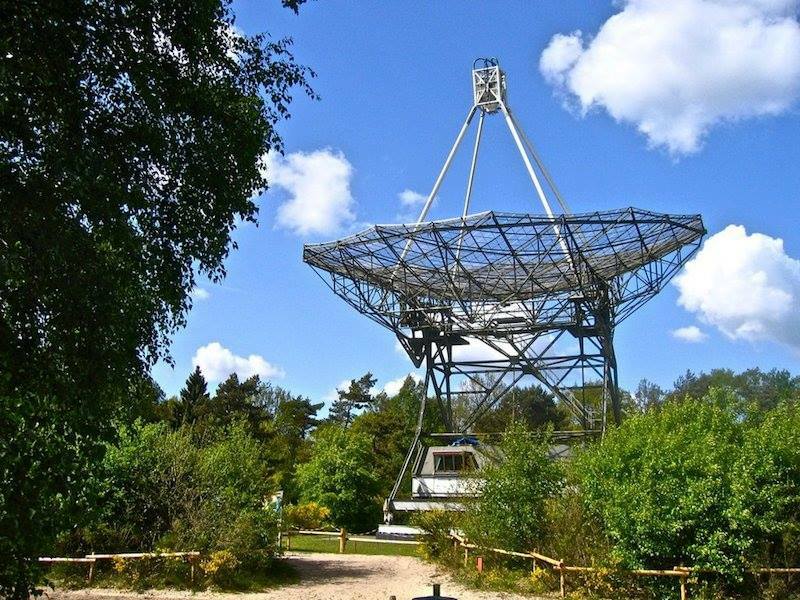 The project has been realized by visual artist Daniela de Paulis (IT/NL) in collaboration with Jan van Muijlwijk PA3FXB and the CAMRAS radio amateurs association based at Dwingeloo radio telescope (NL). Each live performance is made possible thanks to the collaboration of radio amateurs Howard Ling G4CCH (UK), Bruce Halász PY2BS (Brazil) and Daniel Gautschi HB9CRQ (CH). The live hangout will feature a “touch” and bounce of Humans in Space Youth Art Competition artwork off the Moon using OPTICKS radio wave technology. Guests and remote participants will discuss the significance of the artwork and the performance and explore the impact of past, present, and future human presence on the Moon. – Andrew Chaikin is the author of Man on the Moon and From Earth to the Moon. – Wendell Mendell is a retired NASA lunar and planetary exploration scientist. – Sarah Nobel is a current NASA lunar scientist and artist. – Frank Shiner is a winner of both the 2010 and 2012 Humans in Space Youth Art Competitions. – Jan van Muijlwijk PA3FXB, OPTICKS collaborator, radio operator, CAMRAS/Dwingeloo radio telescope. – Daniela De Paulis is the visual artist and researcher who developed the OPTICKS live performance technology in collaboration with the Dwingeloo radio telescope. – Jancy McPhee is the director of the Humans in Space Art Program, which includes the Youth Art Competition Project in its portfolio. OPTICKS makes use of a technology used by radio amateurs called Earth-Moon-Earth or Moonbounce in which the Moon is used as a natural reflector for radio signals. In October 2009 Daniela de Paulis and Jan van Muijlwijk PA3FXB started pioneering a new application of Moonbounce technology, called Visual Moonbounce, which allows sending images to the Moon and back, combining Radio Astronomy with amateur radio technologies. The Barcelona Moon Google X-Price team is looking for secondary payloads to take on their trip to the Moon planned for June 2015. These documents provide some details on this opportunity (1.35m Euros/kg). You can contact the Barcelona Moon team directly if you are interested in this opportunity or require additional information. Note: This is an ITAR Free project. The Inner West Courier reports that Robert Brand VK2URB is hoping to break new ground with two space missions he is participating in. 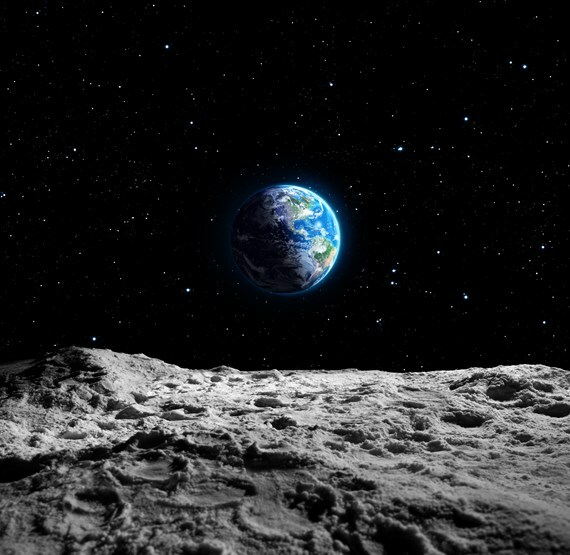 The Sydney newspaper says he is involved in the communications system for the Team Stellar Lunar mission scheduled for 2014, as part of an entry in the Google Lunar X Prize. In addition he is working on a UK-based Mars mission, scheduled for 2020, that aims to sniff out biological methane. Robert’s son Jason VK2FJAB was interviewed on Channel 9 TV earlier this year.